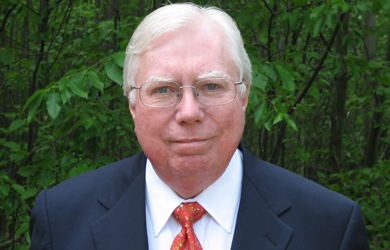 Jerome Corsi, Washington bureau chief for the conspiracy theory outlet Infowars, said today that he wants to take Special Counsel Robert Mueller behind the Department of Justice and fight him. 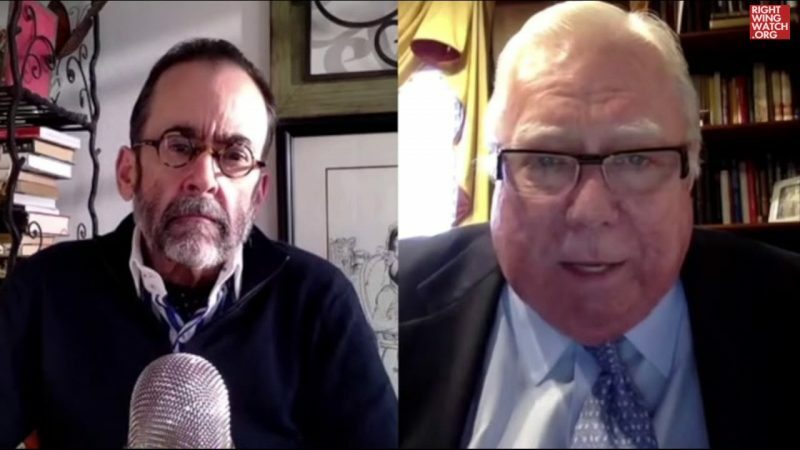 On today’s Infowars broadcast, host Alex Jones brought on Corsi to talk about the story and the widespread corruption they believe has overtaken the FBI. 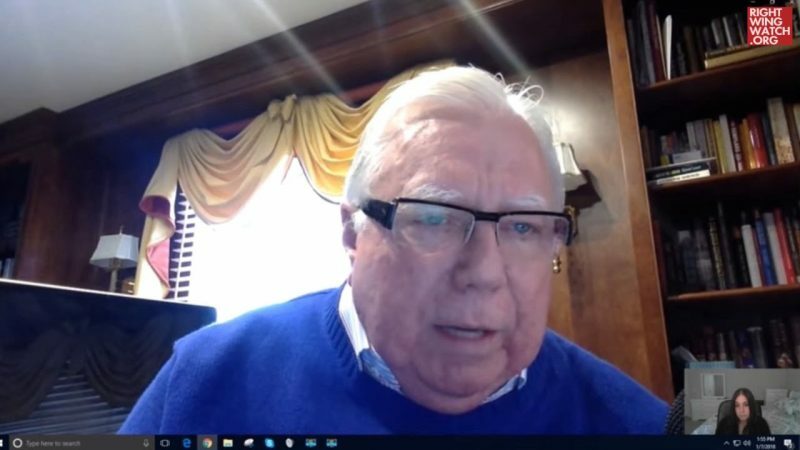 During this discussion, Corsi grew increasingly upset about Malloch’s detainment and eventually ranted about how much he’d like to fight Special Counsel Robert Mueller, who is investigating Russian involvement in the 2016 elections. “I’m fed up with this. I want to say to Mueller, ‘Let’s go out in the backyard of the Justice Department. You’ve got to have some—let’s duke it out. I mean, you want to behave like a thug? You want to behave like that? Well, this is what you deserve. Let’s duke it out. You’re finished. You’re a hack. 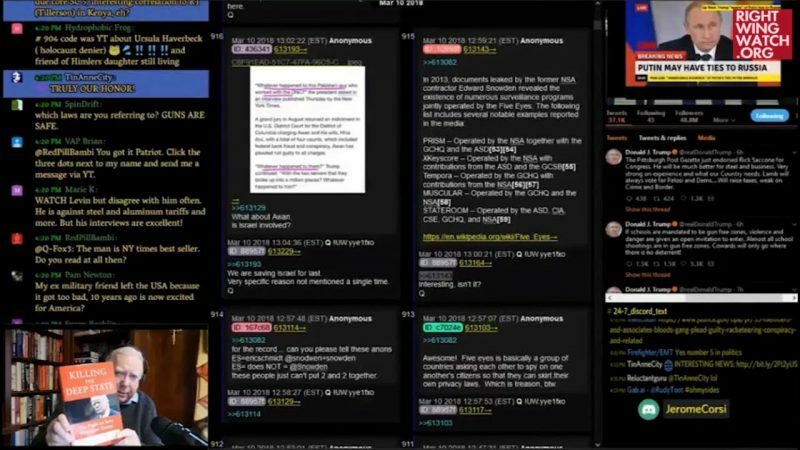 The whole investigation is a criminal set-up,’” Corsi said.